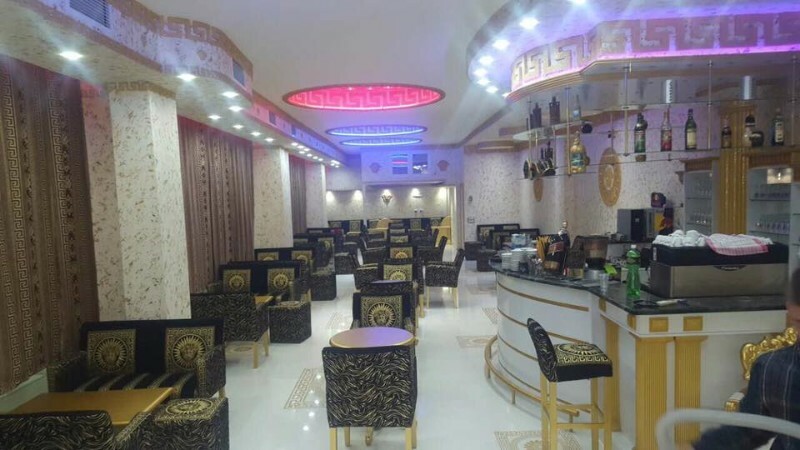 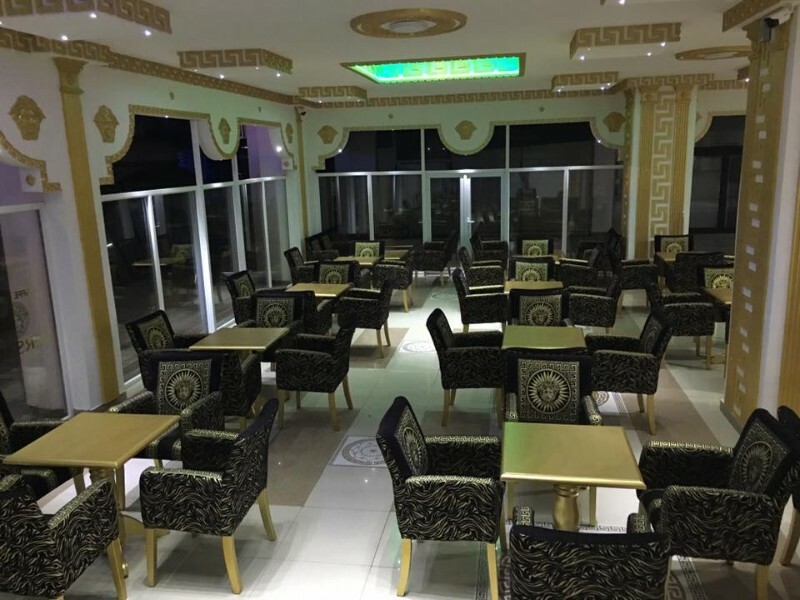 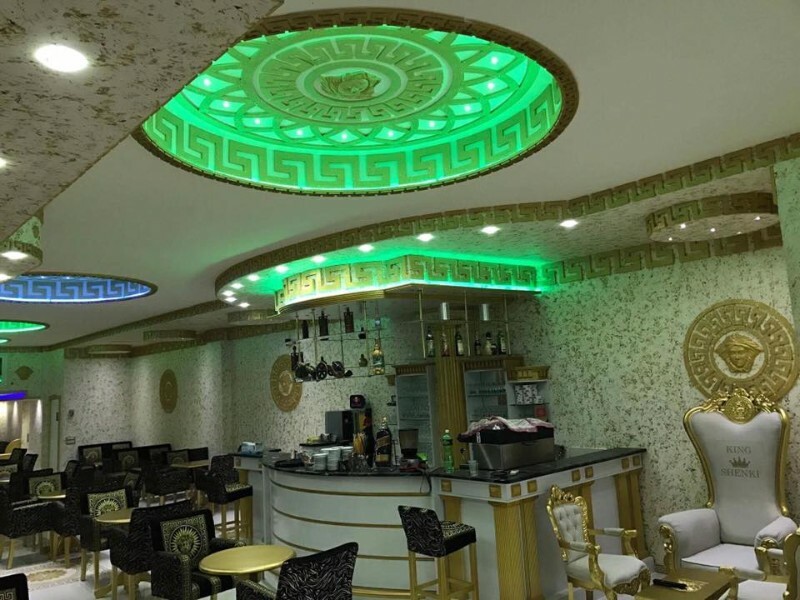 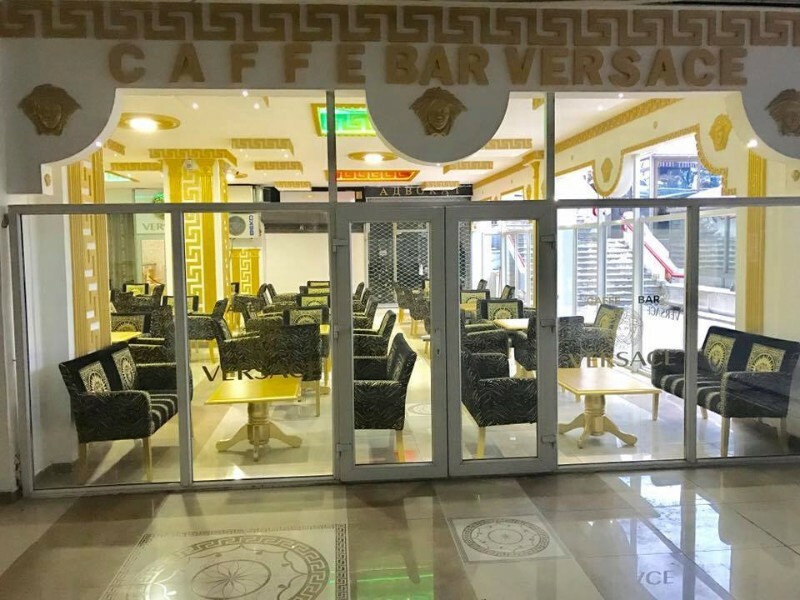 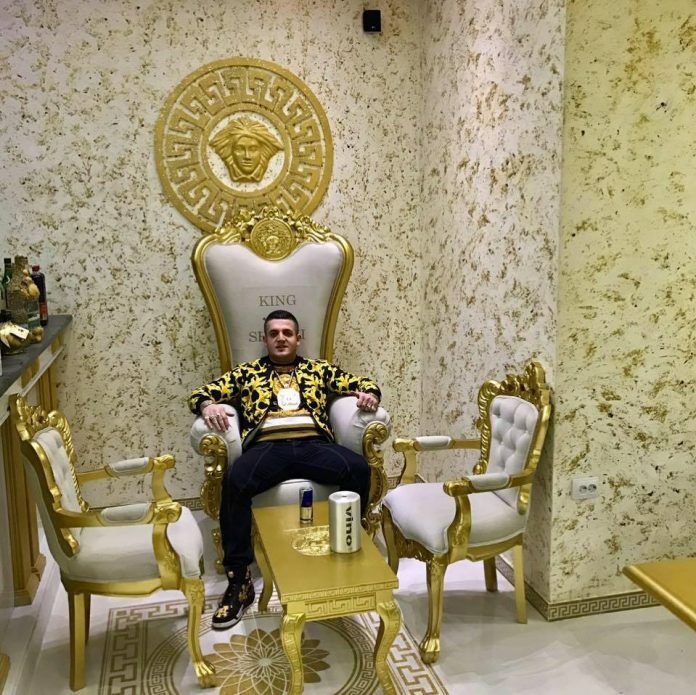 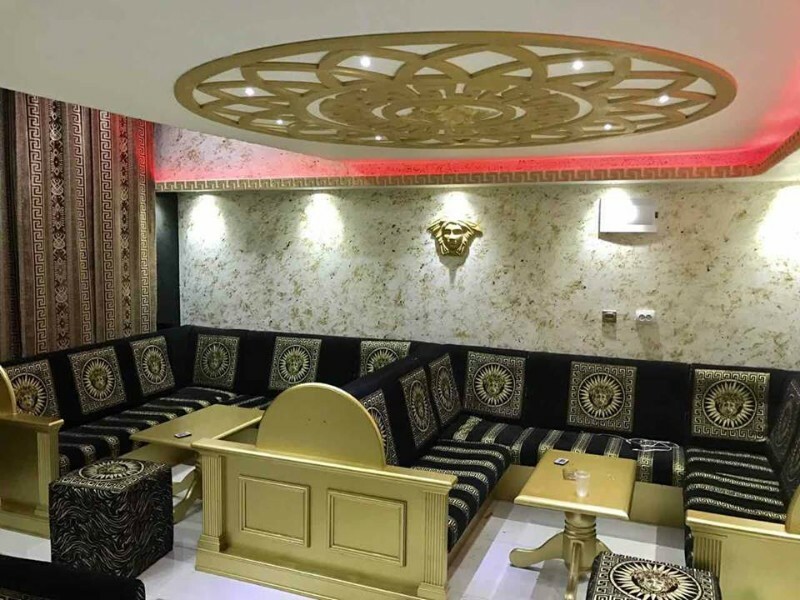 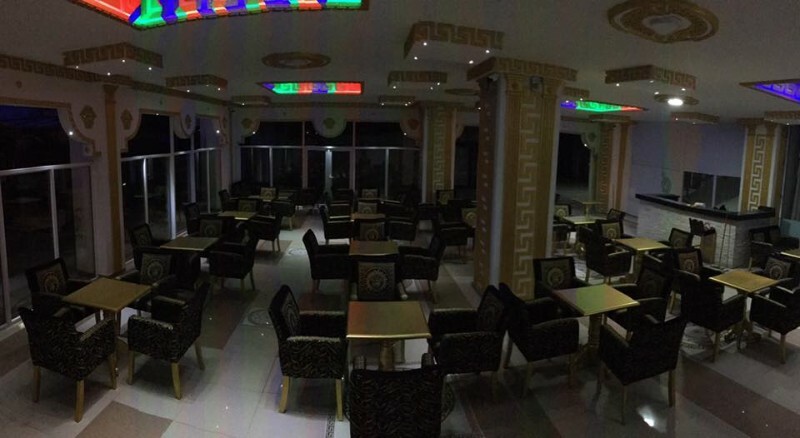 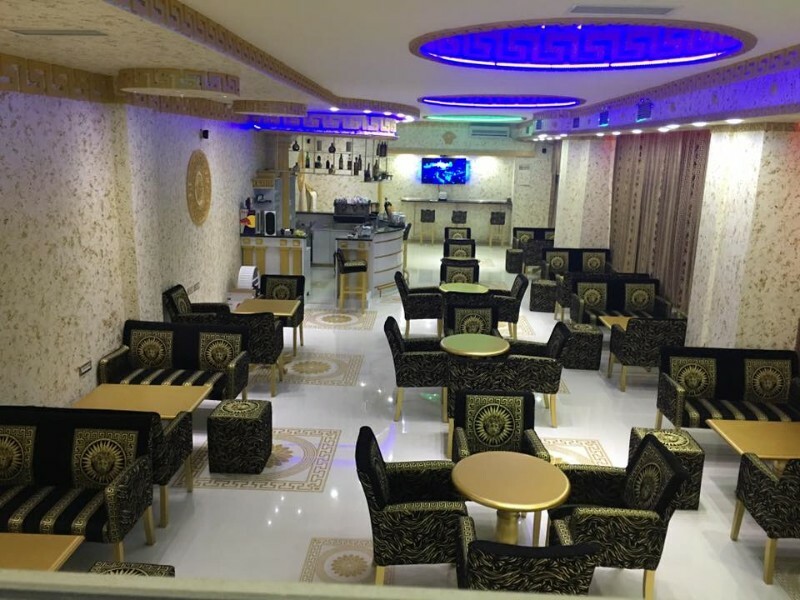 Caffe Bar Versace is one of the most luxurious Bar in the World designed and financed by the Versace Fan an Albanian from Skopje, Macedonia, while the production of furniture and realization of every detail was engaged by well-known internationally fashion Designer from Italy “Versace”. 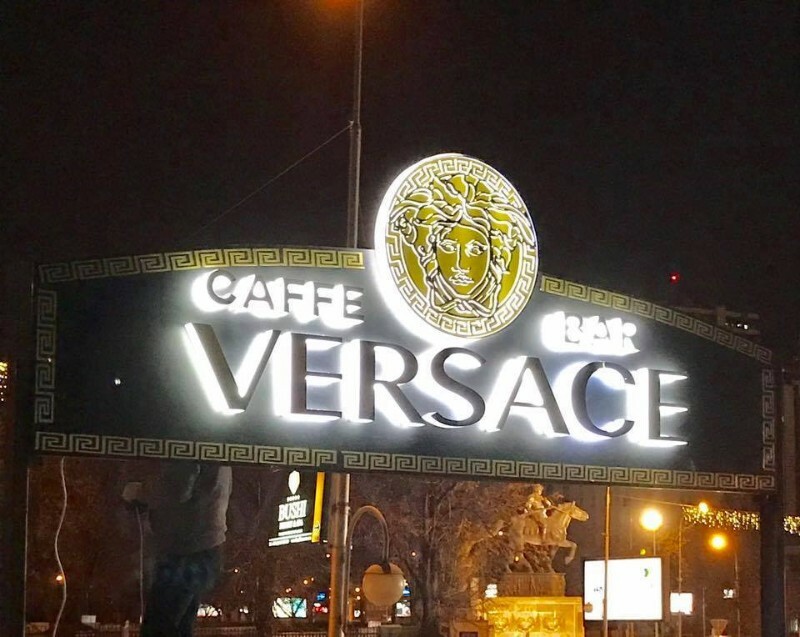 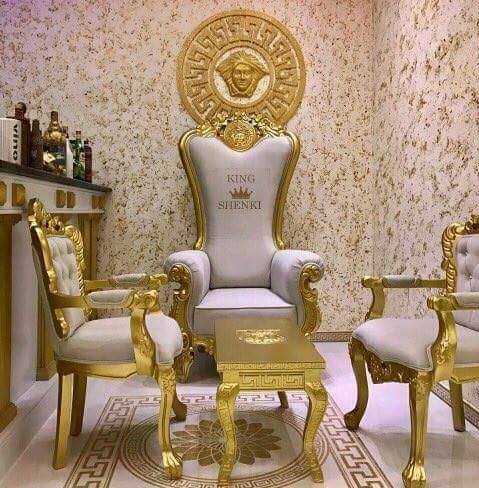 It is a real work of art that has captivated all Versace brand lovers worldwide but also the owners of the firm themself. 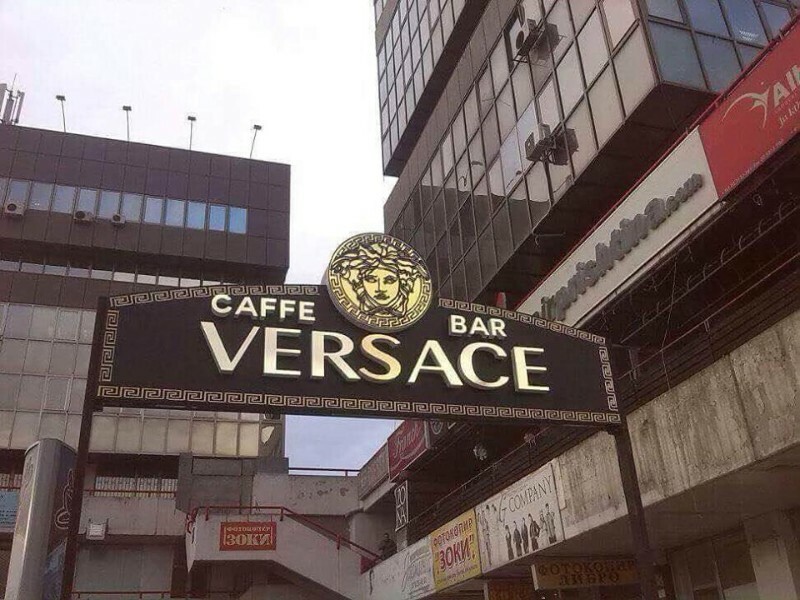 We wish you a warm welcome and enjoy a comfortable environment, in a completely different world, in the world of Versace!